With the enthusiast in mind, we have put together The Eagle. 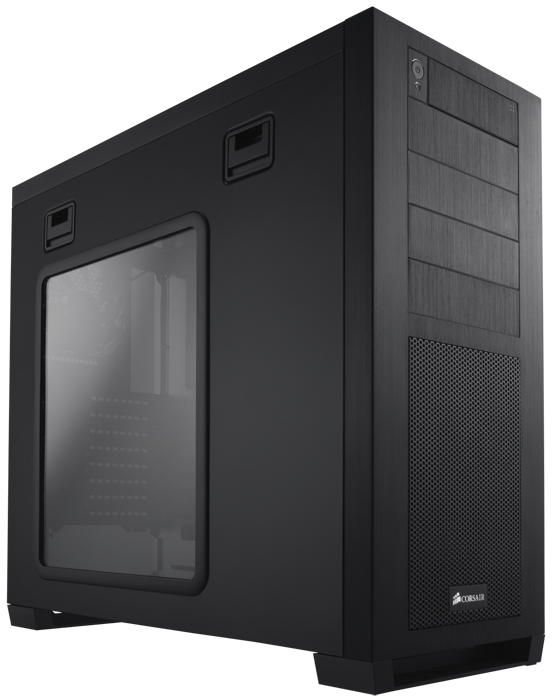 It’s a powerhouse of a computer that is designed to meet the needs of those most demanding of PCs. 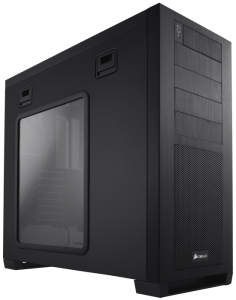 As a platform to be built upon, this system will perform extraordinarily as is, but is ready to be configured for any facet of gaming or high performance computing. With The Eagle, the sky is the limit.